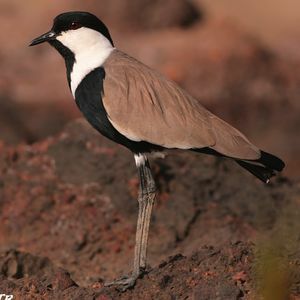 : 69 à 81 cm. 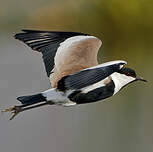 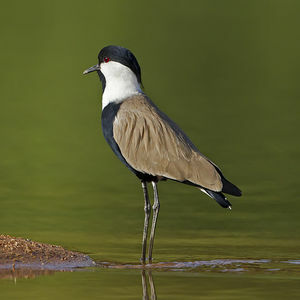 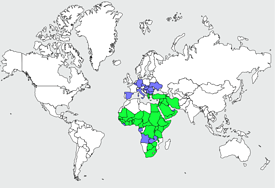 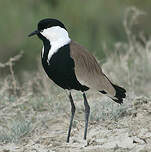 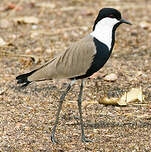 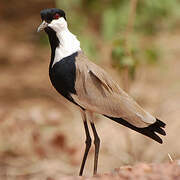 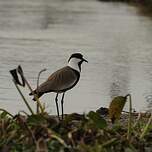 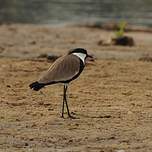 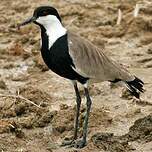 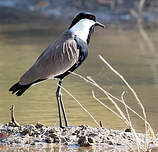 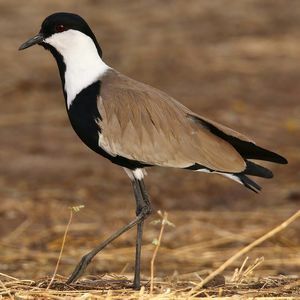 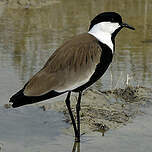 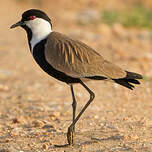 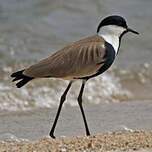 Spur-winged Lapwing (Vanellus spinosus) is a species of bird in the Charadriidae family. 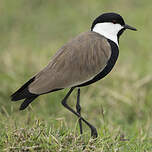 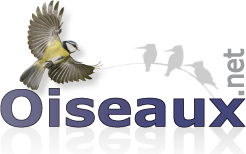 Grassland : Temperate, Subtropical/Tropical Dry ; Wetlands (inland) : Permanent Rivers/Streams/Creek.